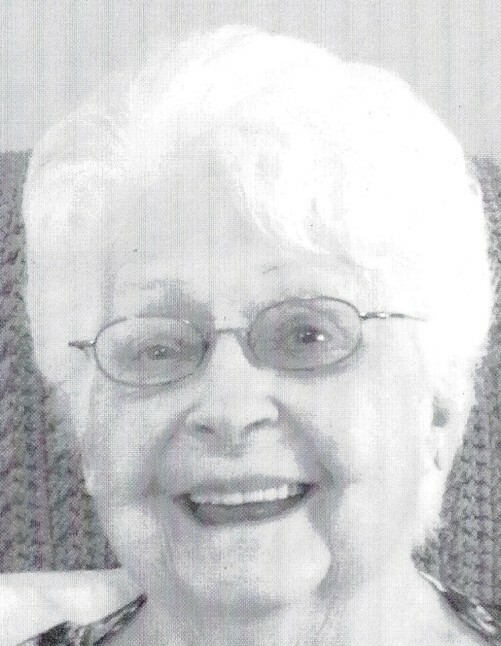 Obituary for Annabelle C. (Rolley) Covert | Knight-Confer Funeral Home, Inc.
Annabelle C. Covert, 90, of Williamsport, died peacefully with her daughter Deborah and son Doug by her side Friday, January 25, 2019 at Aristacare of Loyalsock. Born July 17, 1928 in Karthaus, she was a daughter of Ernest and Kathryn Hope (Nichol) Rolley. She was preceded in death by her first husband Alvin Glen Hasko, Sr. and by her second husband John Covert. She was a member of St. Joseph the Worker Parish. For many years she worked in dining services at Pennsylvania College of Technology. Annabelle was a good neighbor and friend and will be greatly missed. Surviving are her children Deborah Ann Hamm (Bernard Jr.) of Trinity FL., Douglas Paul Hasko Sr. (Betsy) of Williamsport, Alvin Glen Hasko, Jr of White Deer, and David Lee Hasko (Paula) of Montgomery, five grandchildren, six great-grandchildren, and a sister Doris Entz of Williamsport. In addition to her parents and husbands she was preceded in death by two step-daughters Deborah Wolyniec and Frances Starr, four brothers, Donald, Abner, Dennis, and Sidney Rolley, and three sisters, Evelyn Riley, Eileen Greenway, and Shirley Frelin. A Mass of Christian Burial to honor the life of Annabelle will be held 10 a.m. Thursday, January 31, at St. Joseph the Worker Parish 702 W 4th St, Williamsport. Burial will be private in Green Lawn Memorial Park. In lieu of flowers memorial contributions in Annabelle’s name may be made to St. Jude Children's Research Hospital, 501 St. Jude Place, Memphis, TN 38105.